You guys are finally doing it. You and your partner-to-be are actually going through with it! You’ve been dreaming of this moment for years, and it’s all about to come to fruition – you’re planning your dream, destination wedding, and it’s all happening the way you wished it would! The destination is set, the guests are invited, and you two are feeling ready to pledge your lives to one another. There’s just one thing missing – the perfect wedding dress that encompasses all aspects of your to-die-for-destination wedding. The good news? You don’t need to stress. JJ’s House has every kind of dress you can imagine to help you pick the perfect fit, style, cut, and size so that your wedding won’t be anything but absolutely perfect. To help even further, we’ve laid out a few of the top questions you’ll need to ask yourself when picking out the best wedding dress (even the best cheap wedding dress!) for your destination wedding! Did you two plan for a dreamy, balmy, beachy destination? Are you romantics who set your destination wedding for the city of love, Paris? Or, do you both have adventurous, rugged souls and have your destination wedding set somewhere high up in the Swiss Alps? No matter where you planned your destination wedding, the location is absolutely going to play into the type of dress you buy! Consider what the conditions of that location are and what you’re planning to do in the dress – all of this will play into the cut, style, and length of the dress that fits your destination best! While you can’t always know what the weather is going to be like as far in advance as when you’re purchasing your dress, it’s best to do a little research to see if you can guestimate what the weather will be like in your destination around the time you’re planning to get married. If there’s a rainy season and you’re planning to get married at that time, plan for it. Will it likely be snowing? Plan for it! Is it going to be burning up? Plan for it! Are You Going for a Theme? Themes are typically a part of a destination weddings (consider a destination wedding on a Hawaiian beach – you’re typically trying to go pretty tropical. You’ll certainly want to consider what you’re basing your theme on while you’re picking out your dress so you don’t clash with your own wedding! Did You Shop at JJ’s House? 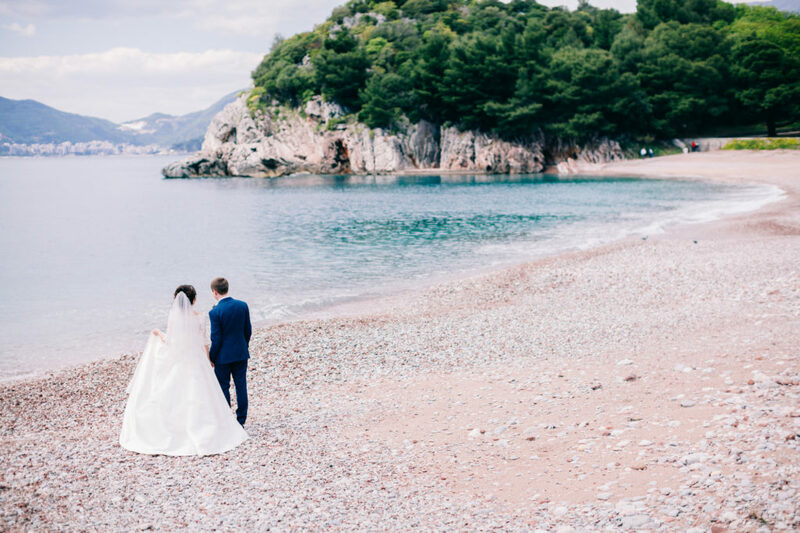 You might think we’re being biased, but this is one of the most important questions you can ask yourself as you consider your dress options for your destination wedding. With JJ’s House, you’re able to filter through thousands upon thousands of choices, select the cut, style, and color you want, and have the option to choose from a wide array of dress sizes – JJ’s House even offers custom sizing to ensure you’re always getting the perfect fit!